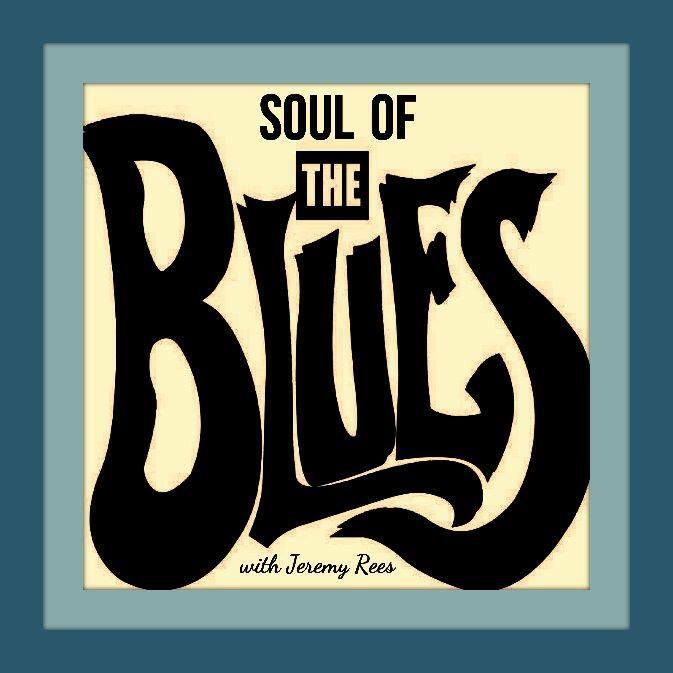 Soul of the Blues, com Jeremy Rees #164 - BLUEZinada! 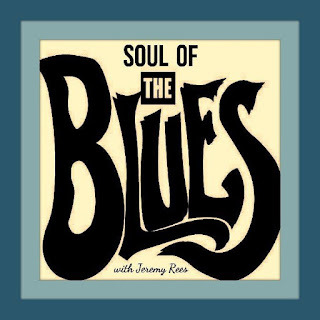 Apresentado por Jeremy Rees, Soul of the Blues é um programa semanal independente dedicado ao blues, apresentado na Radio Cardiff (País de Gales, UK). 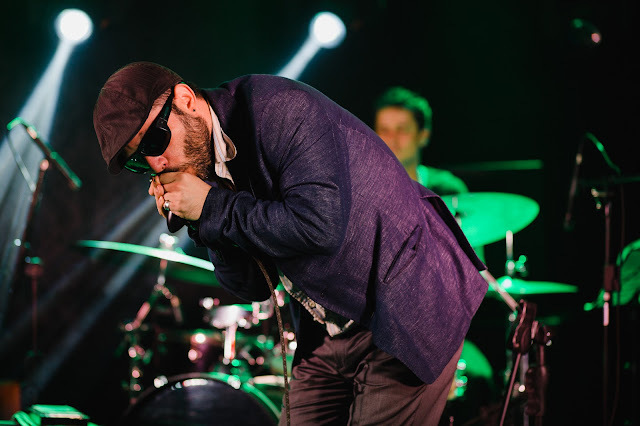 Sua linha passeia entre o blues e soul, das raízes do Mississipi, passando pelo rock clássico, R&B e Southern Soul. 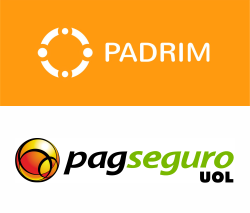 A apresentação ao vivo se dá nas quartas às 9 da manhã (horário de Cardiff) e a versão podcast é liberada sempre aos domingos, inclusive no iTunes. Produced & presented by Jeremy Rees, this edition was broadcast on Radio Cardiff 98.7FM on Wednesday 26th October 2016, and was also heard in syndication on radio stations in Australia, Germany, Greece, New Zealand, Puerto Rico, Spain, USA and in the UK.